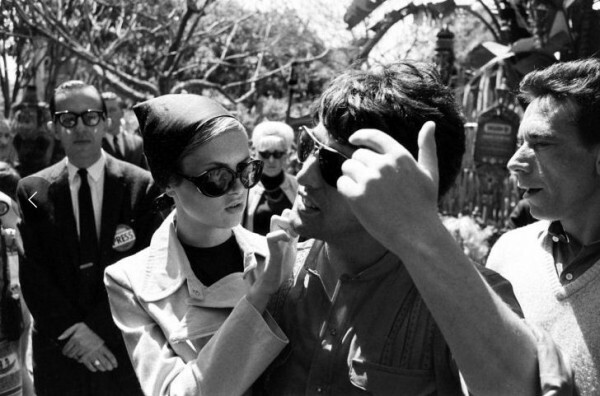 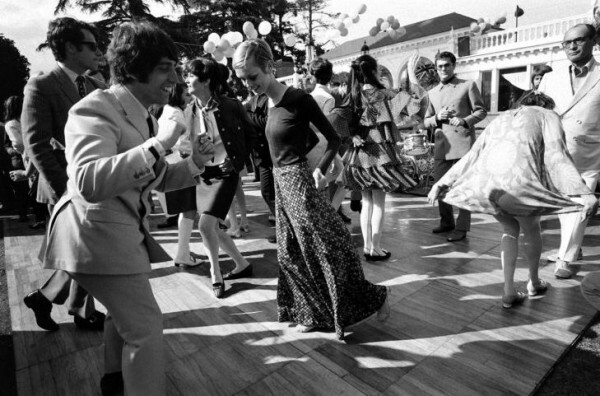 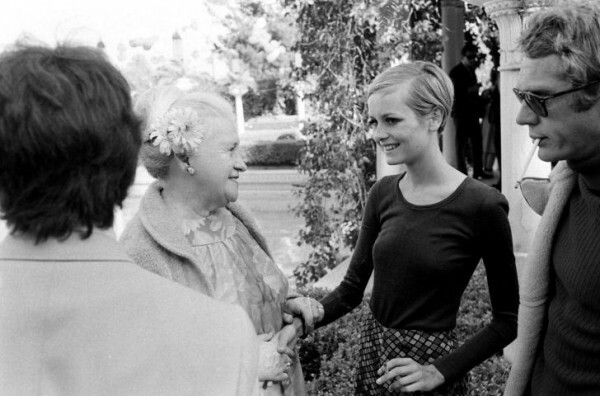 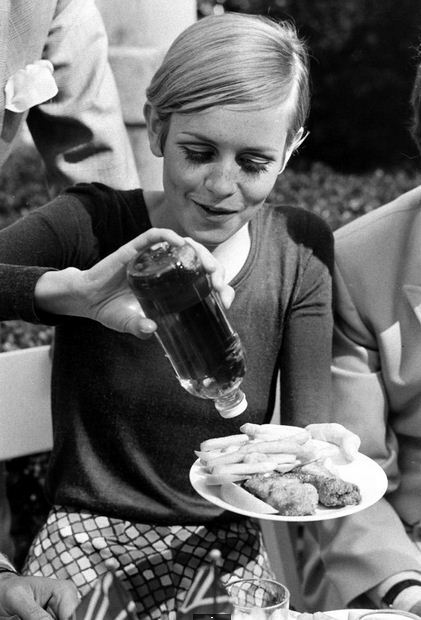 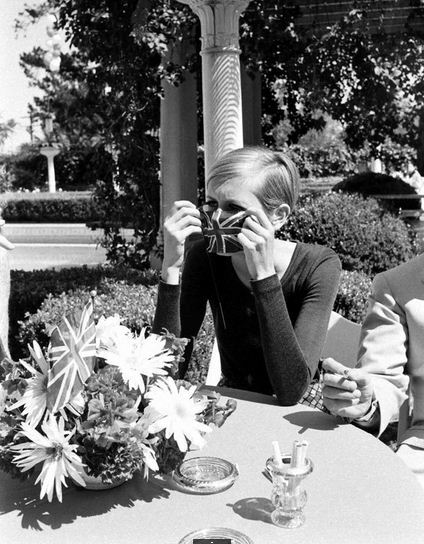 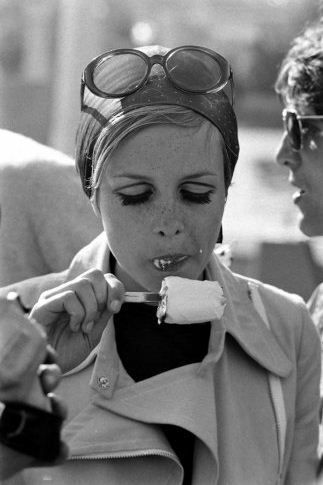 Hot on the heels of our Twiggy and Riggy at the 1967 Ideal home Exhibition post, we bring you more fabness with some rare photos taken by Ralph Crane of the swinging sixties icon’s first visit to America in the same year. 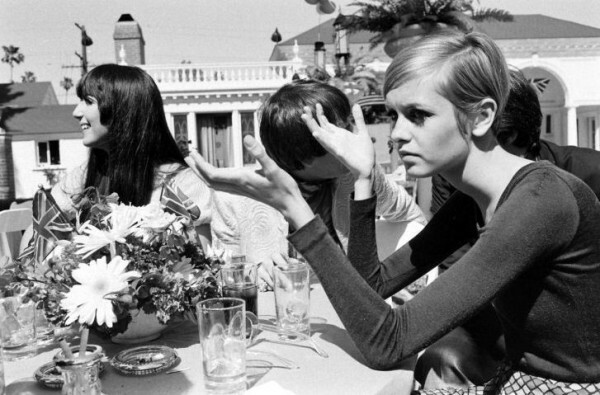 We’ve abandoned our usual format in this latest installment of our Hanging Out series to bring you these great pictures of popular sixties model at the age of eighteen enjoying her first visit to the good ole U.S of A. 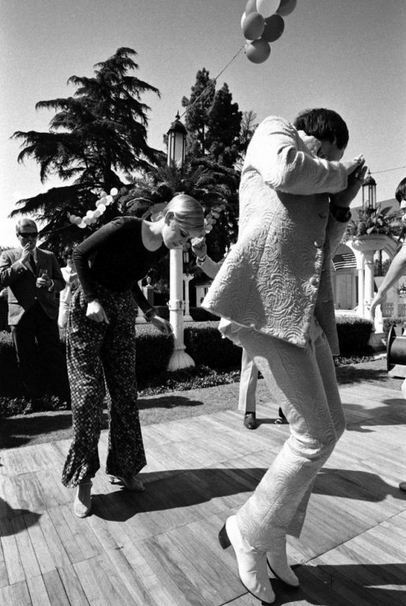 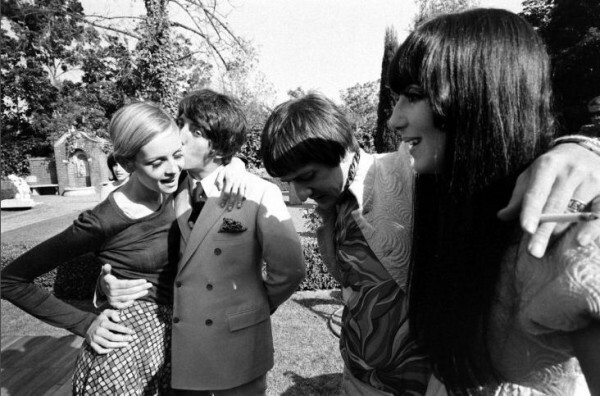 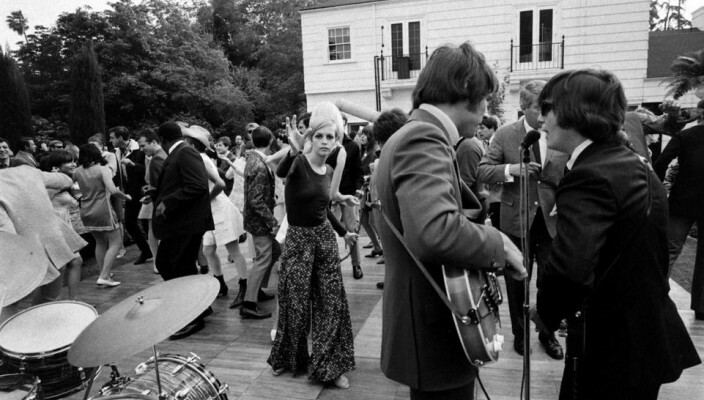 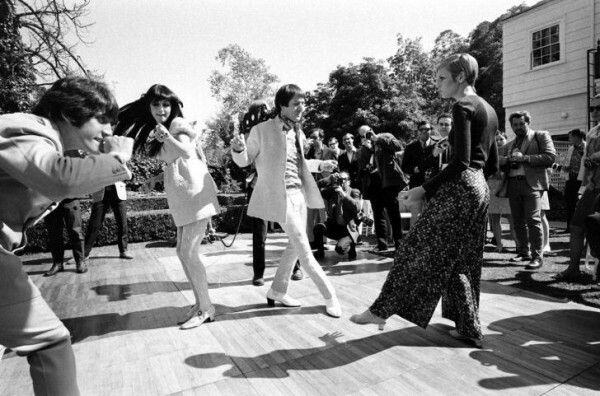 Other guests include pop duo Sonny and Cher and the actor Steve McQueen making an appearances at a party thrown for Twiggy in Beverley Hills. 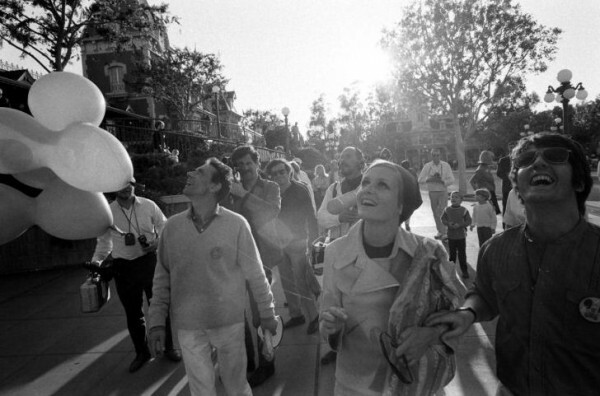 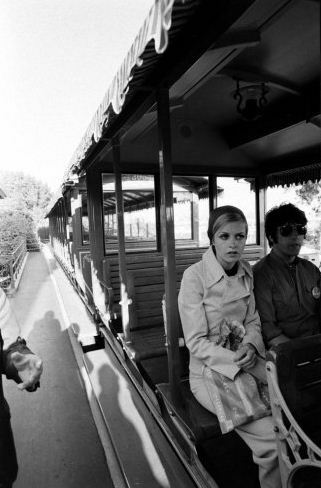 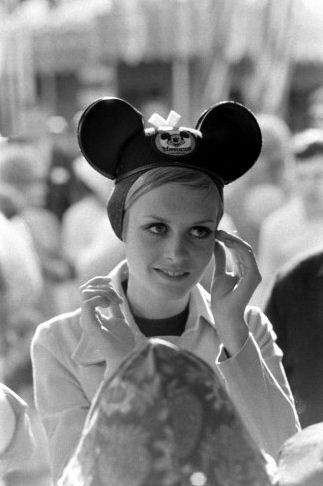 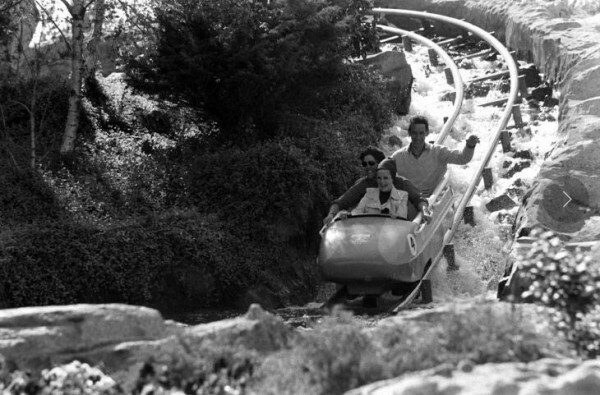 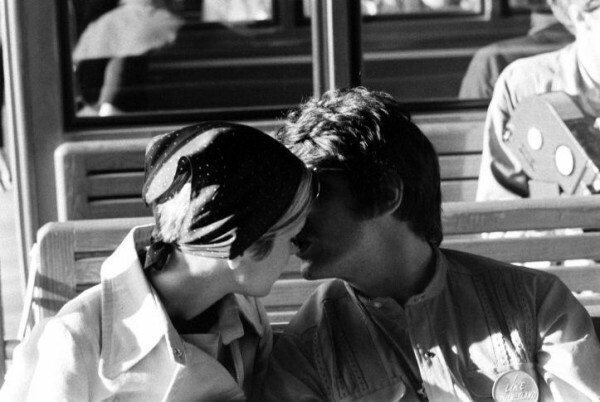 There are also a couple of famous faces when the model visits the Disneyland theme park with her boyfriend and manager at the time Justin De Villeneuve. 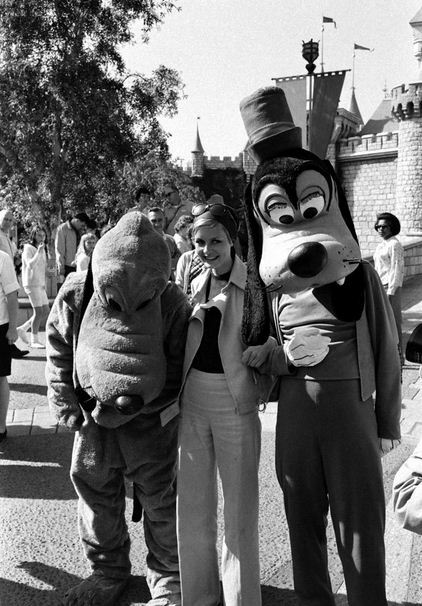 Keep your eyes peeled for Goofy and Pluto hanging out with Twiggy mouse.